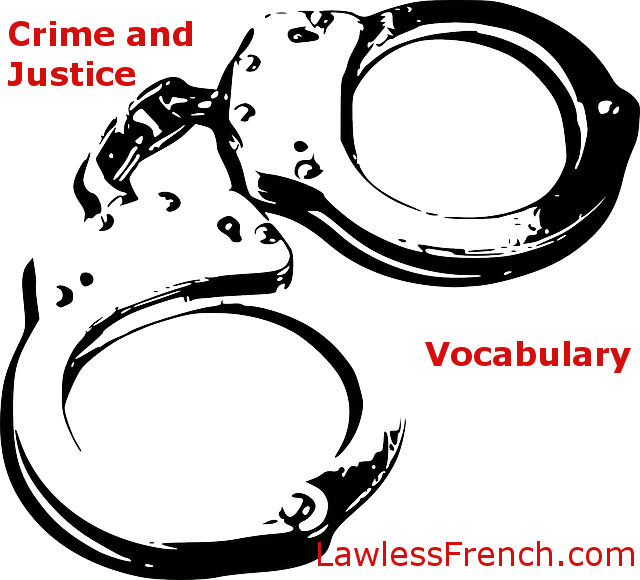 In the unfortunate event that you ever need to talk the police about a traffic ticket – or worse – here’s some French vocabulary related to crime and justice. Hands up! Haut les mains !